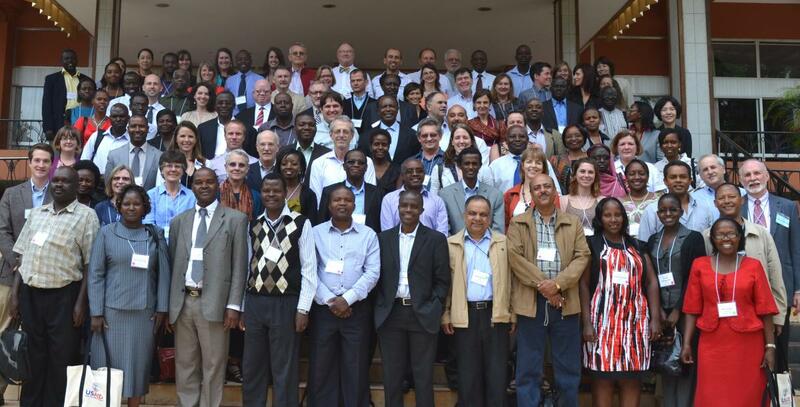 In December 2012, the SPRING project hosted an Agriculture and Nutrition Global Learning and Evidence Exchange (AgN-GLEE) event entitled Strengthened and Sustainable Linkages among Agriculture, Economic Growth and Nutrition in Kampala, Uganda. This three-day, program-driven learning workshop focused on strengthening and aligning current and new Feed the Future (FTF) investments to achieve nutrition outcomes in the Africa Region. By engaging cross-sectoral teams of both USAID mission and partner stakeholders, the AgN-GLEE event offered opportunities for knowledge exchange, sharing of better practices, and practical application of evidence in developing country-specific plans for improving nutritional outcomes under FTF. Presentations from this event can be accessed through the tabs below. Additional materials will be added to this page over the next few weeks.